We have successfully run this program each season, Winter, Spring, Summer and Fall! *YOUR LIVER and SCALE will LOVE it! Feel energized and healthy and enjoy a fresh start! I am excited to be co-hosting this program with Certified Holistic Nutritionist Nancy Crites who has been hosting 28 day programs for over 10 years now and can emphatically say that this program really works. It's not magic; it’s simply healthy, smart, balanced eating. 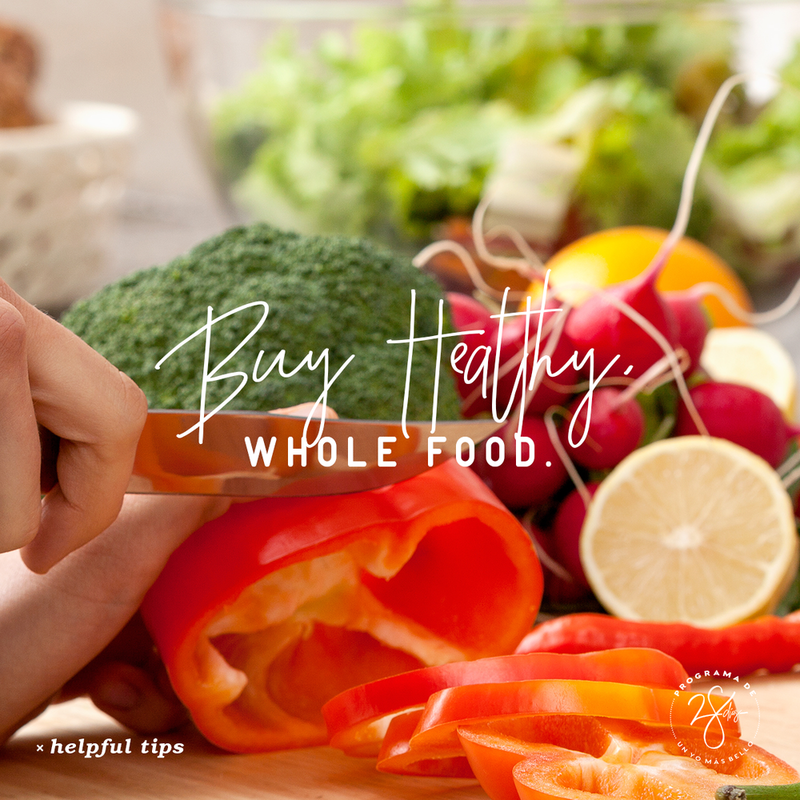 The entire program is done through whole foods, healthy smoothies, and top-rated supplements, so it keeps you healthy, satisfied, and (the most important part) teaches you a way of eating that becomes your lifestyle. The program will include guidance from Nancy our Certified Holistic Nutritionist, personal one on one assessment, weekly calls, Facebook support group, eating plans, recipes, grocery lists, lifestyle tips, exercise suggestions, guided meditations, qigong, journaling and other practices to support a healthy body, mind and spirit. 28 Day Supply of the following products to cleanse, rebalance and support your health. Your support products will be delivered fresh from the manufacturer right to your doorstep. We have so many recipes to share with you and will provide those for you when the program opens. We will also share grocery lists and tips to reading food labels. Take a look at a few samples here! The program will include professional coaching from Nancy Crites, Certified Holistic Nutritionist. You will receive a personal one on one health assessment, weekly calls, Facebook support group, eating plans, recipes, grocery lists, lifestyle tips, exercise suggestions, guided meditations, qigong, journaling and other practices to support a healthy body, mind and spirit. • Make healthy choices while travelling. • Identify and avoid emotional eating. For more than 25 years, USANA has been researching and innovating ways to deliver the right nutrients your body needs to be at its best. We will guide and support you with the proper pharmaceutical grade cellular nutrition from USANA Health Sciences. You will receive a one on one Health Assessment with Nancy Crites, Certified Holistic Nutritionist. She will recommended the best products for you so that you will be successful during our program. Thank you! I been very sick and suffered debilitating symptoms for many years. After 2 weeks of taking the USANA CellSentials, Proflavonal C, and Biomega. My bowels are functioning regularly, my immune system is stronger then ever- if I feel an ear ache, headache, or sinus infection coming they do not manifest, they disappear! My chronic pain has lessened and I is feel very happy and encouraged! Joan S.
Thank you for signing up for our new Be Radiant Summer Program! We will be in touch with more information.